In Chinese language, the word Qi literally means “air” or “energy”. Health Qigong aims to cultivate this energy. This ancient Chinese art is aimed at training body and mind through movement, breathing and concentration. 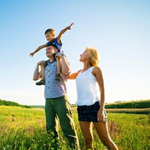 We believe health qigong is an enabler to connect people. 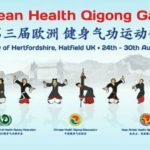 Health Qigong is practised through standardized forms and movements. 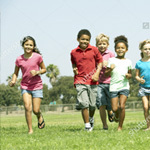 Blood circulation is stimulated by alternating between effort and relaxation, static and dynamic movements. One’s consciousness can be trained through concentrated movement, ultimately leading to a balanced body and mind. 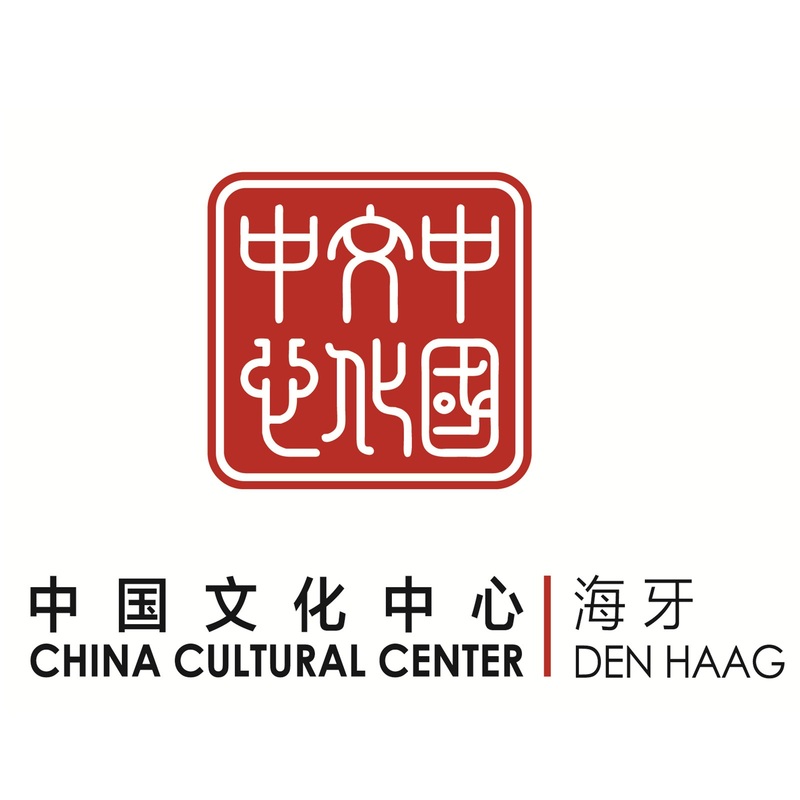 The DHQA aims at promoting the practice of Health Qigong globally by contributing to the United Nations’ Sustainable Development Goal “Ensure healthy lives and promote well-being for all at all ages”. 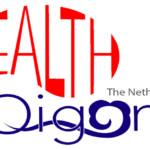 Health Qigong provides a tool to achieve a healthier and more resilient society. 3. 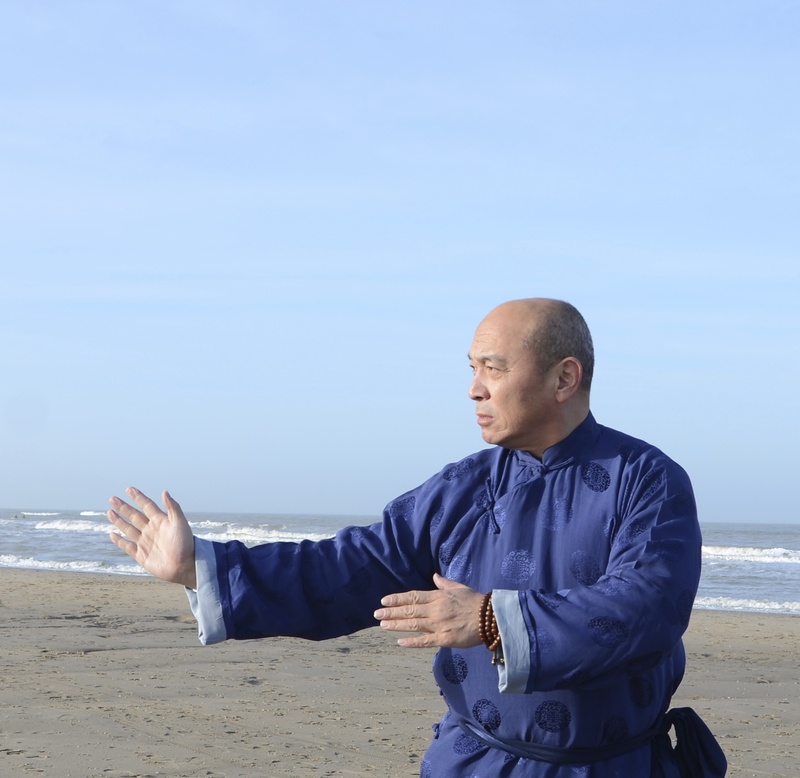 Connecting the world through the ancient art of Health Qigong. The DHQA is proud to present it's supporting partners. 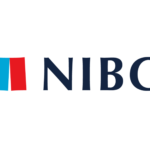 The Major Alliance contributes to a better society by bringing together, funds, companies and the government to increase the impact of societal initiatives. Let's move all, at all ages! 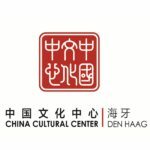 Read more Happy Wereld Health Qigong Dag 8-9-2018! 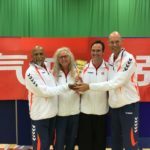 Read more Team NL goud in UK! 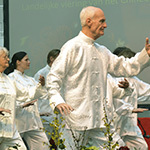 Read more 1st World Health Qigong Day!